Read what our long-time clients are saying about their experience working with us! In July of 2015, I opened the doors of my private practice after 20 years in the IMO space. From day one, DOCO Marketing has been a vital part of my success. As of Jan 2018, we have $29 million under management that is a combination of annuity premium and AUM. 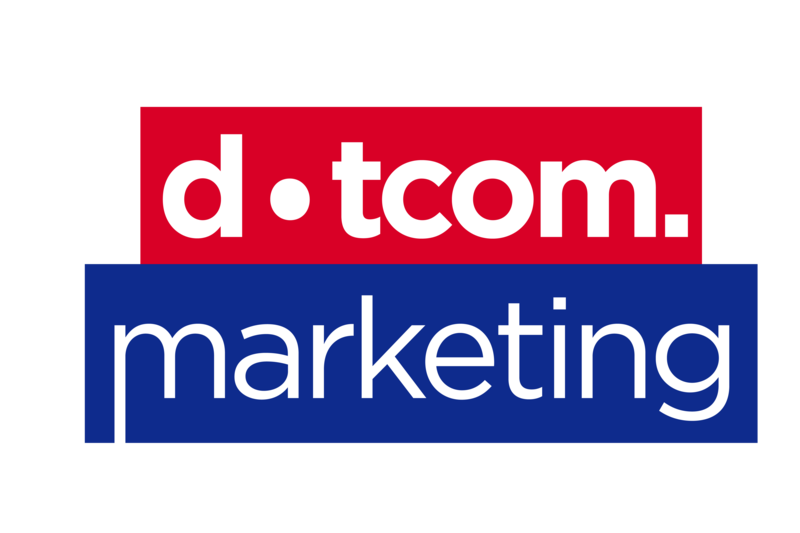 DOCO has consistently generated leads that represent 33% of our total business. Marketing is much more than just a website and social media. These are all important components that cannot be ignored and are a necessity of business today. I would fully endorse DOCO in their lead generation ability through Google Adwords campaigns. Those campaigns don’t represent a replacement for what you are currently doing but will add a new opportunity you didn’t have access to before. What DOCO does for me is make the introduction, which is all I can ask. It’s up to me to convert those introductions into commissions received. I’m happy to share my experience with any advisor who is considering expanding their digital marketing. We can help make your website a lead magnet.